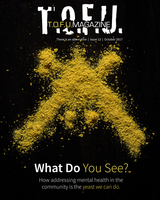 Following the path set by T.O.F.U. 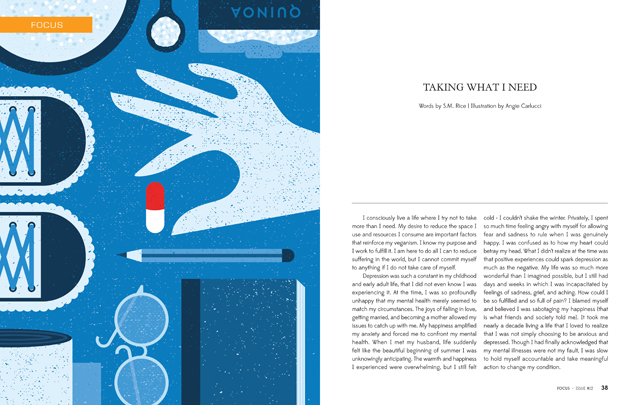 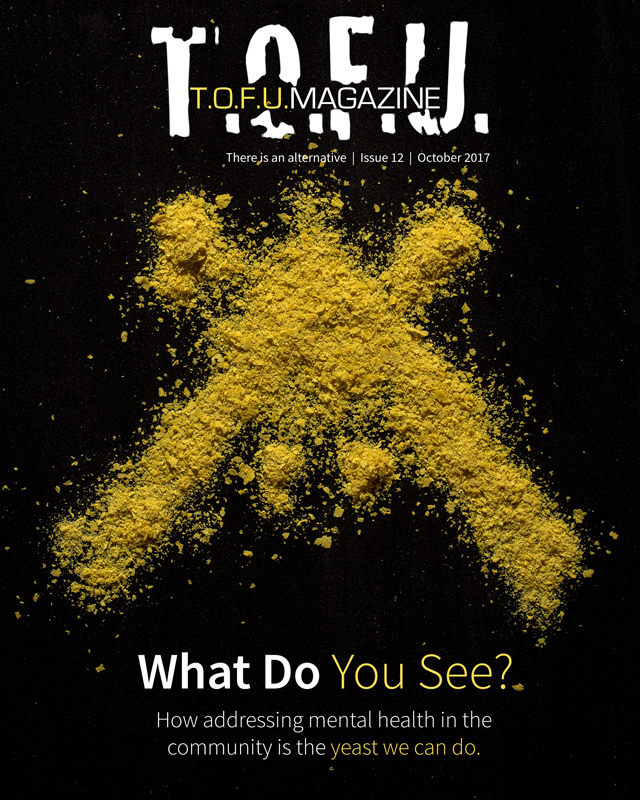 #11, which focused on veganism, chronic illness, and failing health, the twelfth issue of T.O.F.U. 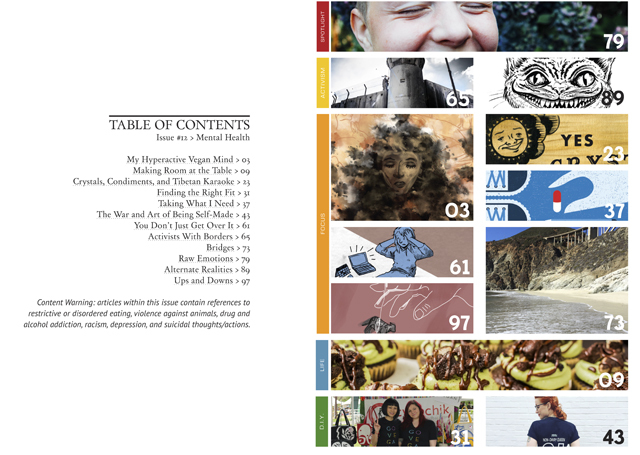 tackles the topic of veganism and mental health. 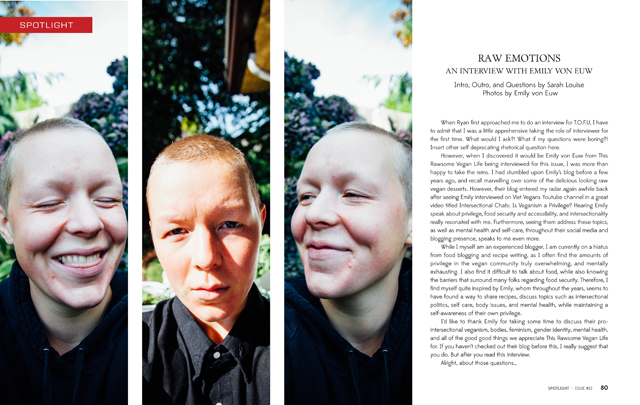 From discussions of anxiety, depression, and addiction to an interview with Emily von Euw of This Rawsome Vegan Life, the issue continues to share the stories of those who know that veganism doesn’t cure everything.